The UK is the third largest market for PEUGEOT with its UK Headquarters located in Coventry. 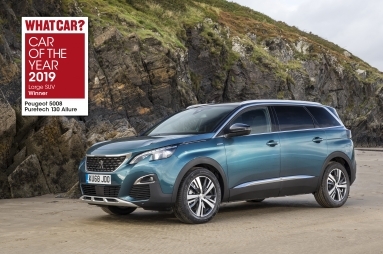 The UK car line-up includes the 108, 208, 308, 2008 SUV, 3008 SUV, 5008 SUV and all-new 508 supplemented by people-carriers and a van range that includes the all-new Partner, Expert and Boxer. The standard car and van line-up is supported by Electric Vehicles. The range includes the iOn and the Electric version of their most popular small van, the Partner Electric.